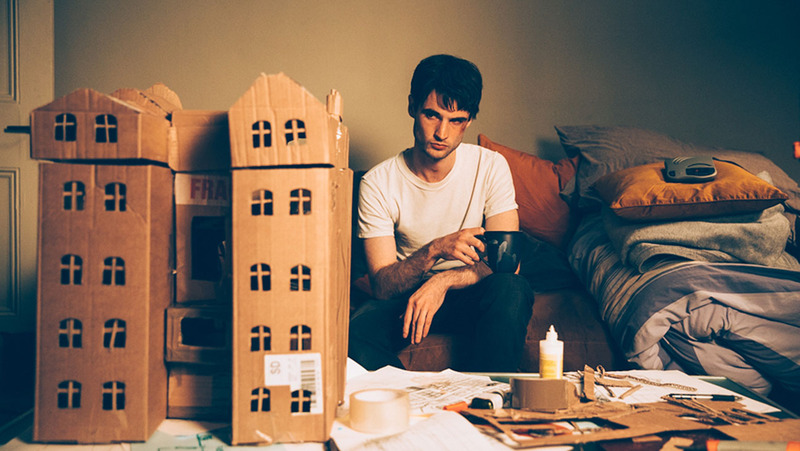 Tom (Tom Sturridge) loses his memory after an accident. He is plagued by vague flashes of things half-remembered. Desperately trying to piece everything together, he starts to use the recompensation he got for the accident, he hires Naz (Arsher Ali) to help him build the pieces of his memory up again – literally. Remainder works off an interesting idea, but the idea is not enough to carry the film – and it needed carrying. Despite a couple of good things, I ultimately didn’t care for it. At the beginning, the story had me. I was interested in where things were going, but the film couldn’t really keep up the tension and with every minute it went on longer and with every new decision of Tom’s, it lost me more and more. At first, the quest for his memory was rather emotional but it quickly turned ridiculous and at his proclamation to “untie the cats!”, I lost it completely – and the film lost my last bit of investment in the story. That I was invested even that long was due to Arsher Ali for the most part. He was fantastic in his role and his role was the most interesting bit about the film by far. I would love to have seen the story unfold from his perspective (which would have had the added bonus of not defaulting to the white guy’s perspective again). And simply to know more about him. Unfortunately, he is relegated to the sidelines. I did think that the ending [SPOILER] where the film loops in on itself and comes back to the start [/SPOILER]. It was an interesting idea, again, but I wanted them to do a little more with it because at that point, it mostly reinforced the feeling of endlessness for me that the film had already provoked. The bank robbery that plays a part in the film was probably supposed to supply some more tension, but unfortunately it was so packed with clichés that it didn’t work to break through that endlessness feeling either. And so my take-away from the film was mostly that it’s tiring and horrible. 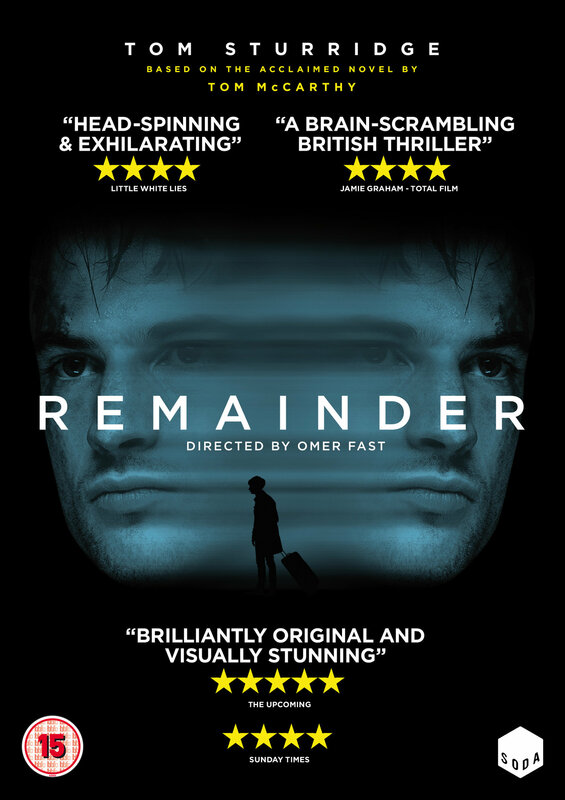 This entry was posted in movies and tagged 2015, Arsher Ali, Cush Jumbo, Ed Speleers, Laurence Spellman, Omer Fast, Remainder, Scope100, Shaun Prendergast, Tom McCarthy, Tom Sturridge by kalafudra. Bookmark the permalink.